Who doesn’t love to tie the knot in sunny weather? Lush green grass and vast varieties of blooms are likely to make your special day unforgettable. Summer’s wedding has their own charm, beautiful shiny weather all day and numerous options of colour palettes to choose from, imagine saying ‘I’do’ under the open sky is worth enough to make your big day memorable. Indeed, most couples prefer to get married in warmer seasons, might be they done know that gorgeous winters come with many promises, too. May to September is the peak season of the wedding; the weather is usually warm, fresh and stunning to capture all those sweet moments. But, it turns out that winter weddings are now becoming the leading choice for newly-engaged couples. Regardless of numerous options and the limited number of flowers to choose from. Here are some of the aesthetic reasons that why winter seasons weddings are becoming the preferable choice for newly-engaged couples. Snow, Snow, everywhere: Snowy weddings are just fabulous, they not only make your wedding pictures look like a wonderland but also create magical moments, the far you see you will only find the blankets of snow spreading. Moreover, you don’t have to put much on decoration as the snow does everything. Romantic evenings: You know what the best part of having a winter wedding is that you get enough time to shake your legs. Usually, in winters the sun sets early, which means you can start your evening party sooner and stretch it longer. 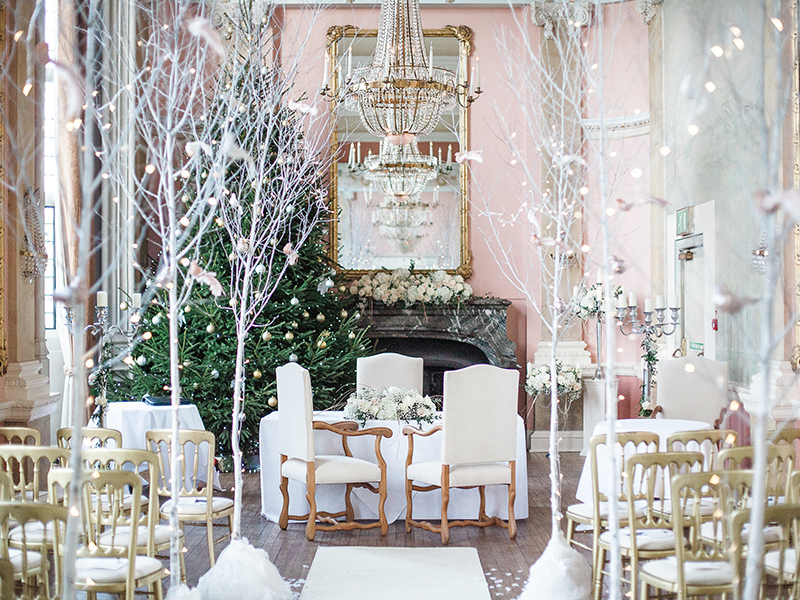 Dress up your venue with candles and lights and set the trees to create a magical scene. Decorate the trees with lanterns, and don’t forget to end the event by doing fireworks. 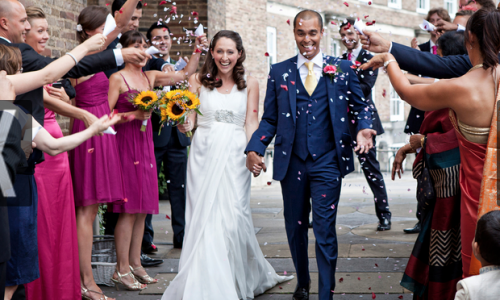 No money crisis: Choosing a winter season for the wedding gives you a big bargaining chip. Though winters are not the peak season to get hitched, so the venue and hotels are much affordable. Additionally, it is the holiday season, the two most significant occasions Christmas and New Year falls in winter, so most of the venues, churches and hotels are pre-decorated – it saves your vast chunks. 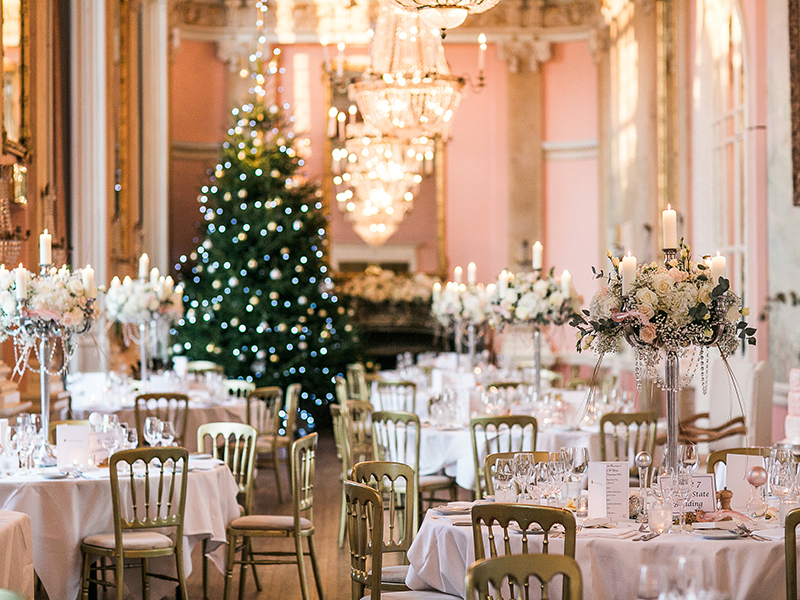 More availability: If you have set your heart on a fairy tale venue and at a reasonably short notice informed the place that you would like to get married there, chances are you will get it quickly. In winter’s you will have numerous options of everything to choose from. But that doesn’t mean you delay in booking your wedding car. Make sure to book your dream wedding car early around five to six months before the wedding. Don’t hang up on weather: If you are marrying in winter’s you don’t have to worry about the weather. Whether it is going to rain or something, be prepared with an indoor venue, in case the things get messed up. A seasonal highlight: You are having a winter wedding, so make sure to keep your guests happy, as they have travelled a long way. Serve pumpkin soup, hot-chocolate drinks and teas to make them feel warmer and better. Last, not least your dream wedding car: No matter whether you have a winter or summer wedding, a wedding transportation is as essential. Book your luxury fleet of Rolls-Royce or hummer limo today and make a splash at your winter wedding.